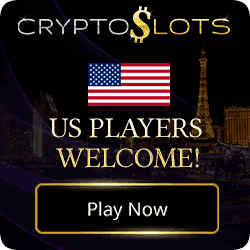 Slots.LV Casino is an online casino which is somewhat unusual in that it only offers its Casino Brand to U.S. and Canadian players. What is especially unusual is the fact that they use Realtime Gaming Software which is pretty much used worldwide as well as a number of other Software providers which ultimately gives players a huge choice of games. 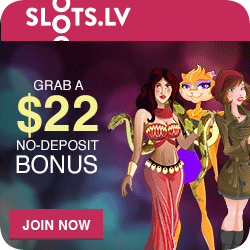 Slots.LV is operated by Lynton, Ltd. and licensed by the Kahnawake Gaming Commission. This Canadian-based licensing organization has a solid reputation and for what it’s worth, there are many reputable online casinos today have a Kahnawake issued license, including Bovada Casino, after which Slots.LV was patterned. 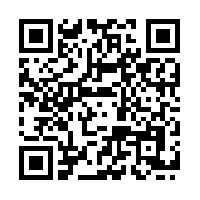 First and foremost there is a $7,500 Bitcoin Welcome Bonus on offer – This offer is spread over your first 9 Deposits. 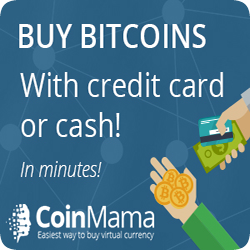 All-in-all, you can receive as much as $7,500 if you use Bitcoin to fund your account. There is a play through on this Bonus which is rather steep at x35 and applies to both Bonuses offered. Your second choice is a $5,000 Welcome Bonus which is less that the Bitcoin Bonus, but runs in the same manner. This offer has a 35x play through (deposit + bonus), too. 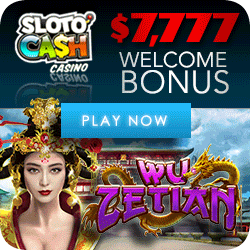 Slots.LV Casino – Generous Bonuses – Great Slots! The Slots.LV casino library has some 240 casino games and slot machines. 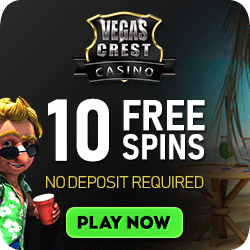 Most of these games are video slots, which are supported by four different casino software companies giving players a larger choice of games. BetSoft, RealTime Gaming, Genesis Gaming and Propriety Software have all made a name for themselves in the market place, but one that stands out at the moment is BetSoft which is a leader in the 3D slots category. The majority of your realistic type games that offered are by BetSoft. The proprietary software is designed in-house which allows Slots.LV to accept US players, but you’ll see a few restrictions when it comes to ISPs in other countries. The Casino offer a pain free experience getting yourself linked up to play on your Mobile while on the run. Play over 42 great games with the touch of your fingers from your preferred mobile or tablet device, it’s quick, fun, easy-to-use and above all else convenient. 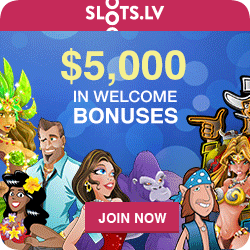 Slots.LV Mobile – Slot machines on the fly!